So you like to file but someone somewhere told you, “it’s a waste of your entrepreneurial mind to do your own filing…” I’m here to tell you not so! Sometimes, getting the simple tasks done make all the w orld of difference to the overloaded entrepreneur! Gives us a sense of our power back and when you have power, you get results. 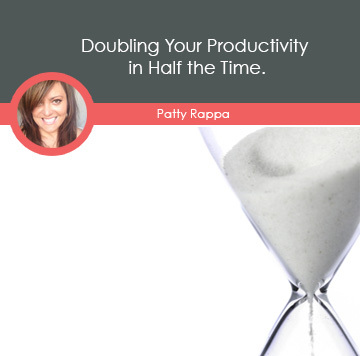 Saving time (and money) is not about delegating the mundane tasks. It’s about getting the right strengths (and people) plugged into the right places, starting with YOU! Listen to my latest podcast for a quick and easy way to dial it all in! 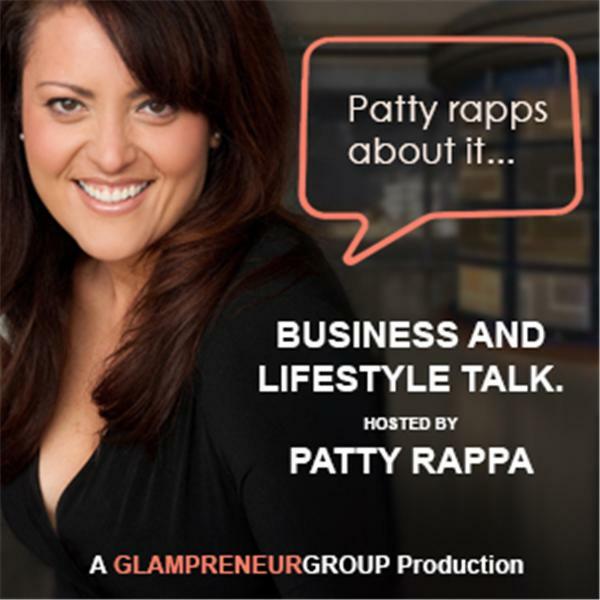 Image | This entry was posted in Business 2.0 and tagged business, entrepreneurship, glampreneur, hiring help, patty rappa, saving time. Bookmark the permalink.